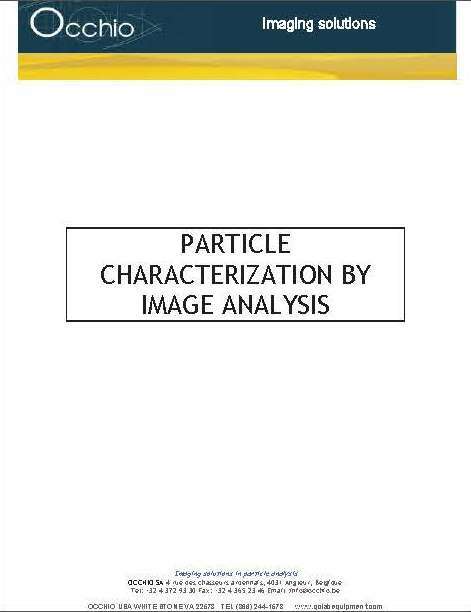 Occhio particle size and shape analyzers, are the collaboration of many years of focused research in the fields of optics, lighting, and digital imaging. 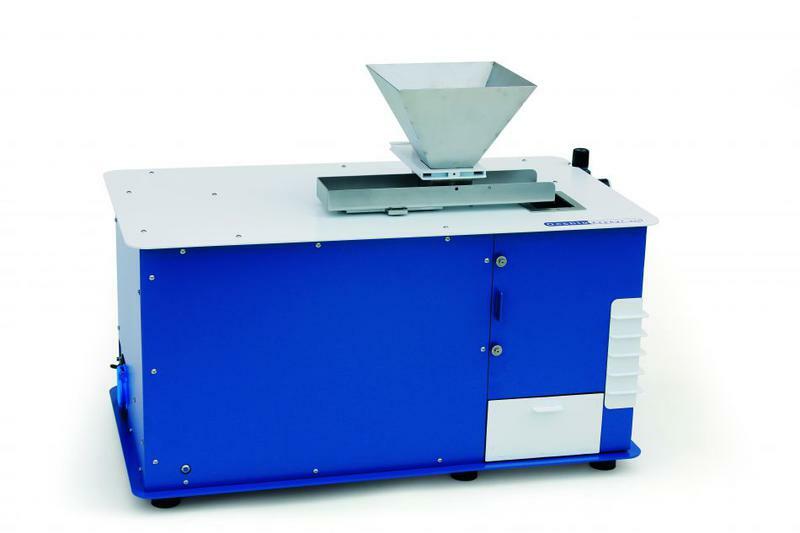 Common methods of particle size distribution analysis include laser diffraction, and sieve analysis, both of which are based on the assumption that the sample is comprised of spherical particles. 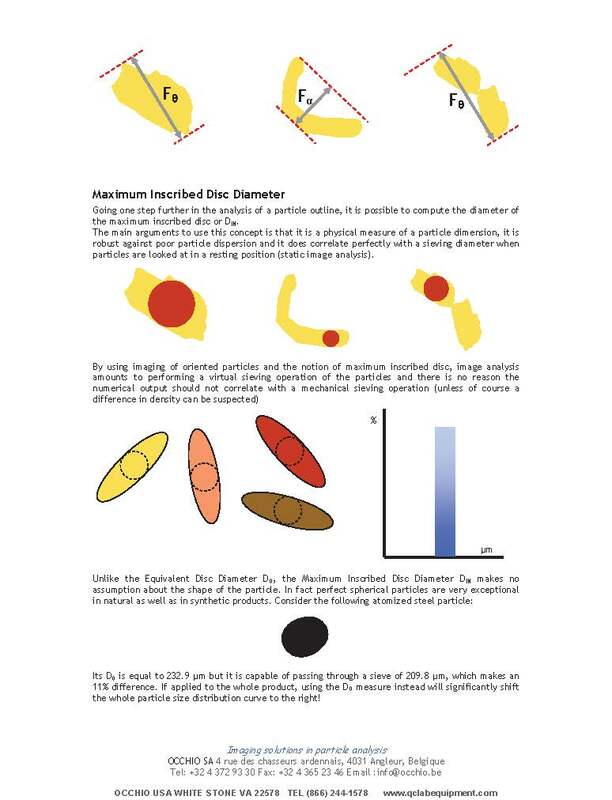 While these methods of gathering size distribution information generally provide usable results, they lack in accuracy, and application when compared with digital imaging technology, especially when particles are not round. Also compared with direct measurements, laser diffraction results for plates can be 31% off, and rods up to 70% wrong. 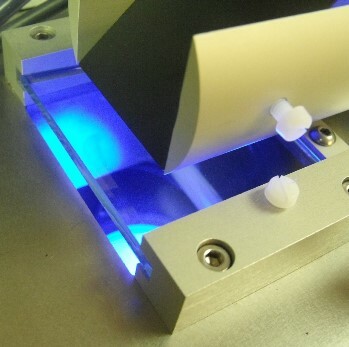 Using a special proprietary light source, Occhio Particle Analyzers, are able to provide clear resolution, and definition to particles as small as 200 nanometers. 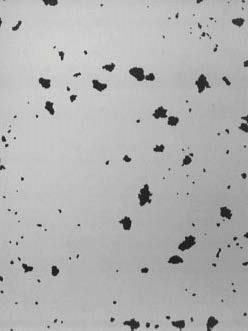 WHAT ABOUT SIEVE CORRELATION WITH NON SPHERICAL PARTICLES? PRIOR TO DIGITAL IMAGING THERE WAS NO GOOD WAY TO PERFORM QUALITY CONTROL TESTS ON LONG, STRINGY PARTICLES. SIEVE ANALYSIS IS ESSENTIALLY USELESS IN DETERMINING THE SIZE OF THESE CURVEY RUBBER SHREDS. 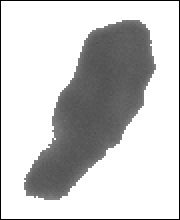 OCCHIO IS ABLE TO EVEN MEASURE LENGTH OF CURVED PARTICLES.